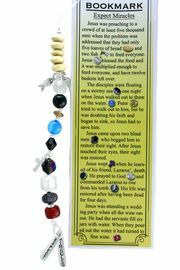 Lead & Nickel Free Bookmark Is Created With A Strand Of Various Beads & Silver Tone Christian Charms. 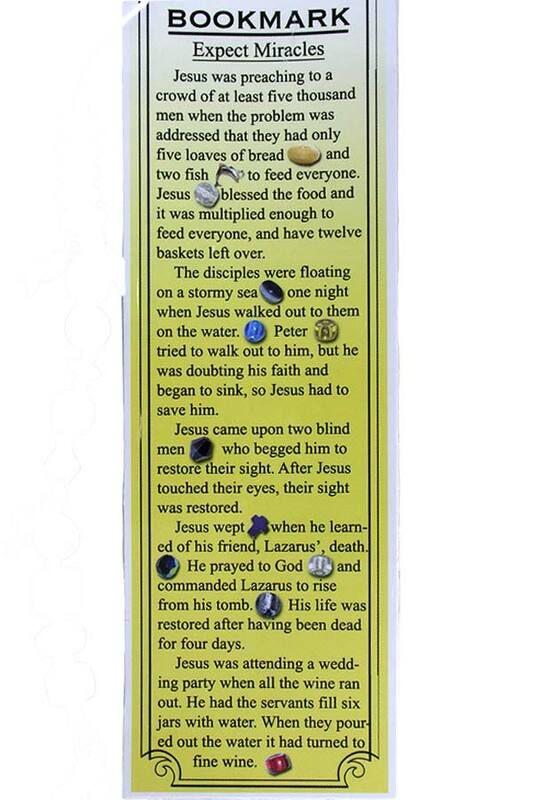 Bookmark Includes A Story Card Titled "Expect Miracles." 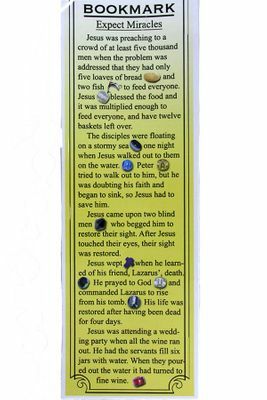 Bookmark Measures 4 1/4"L x 1"W.